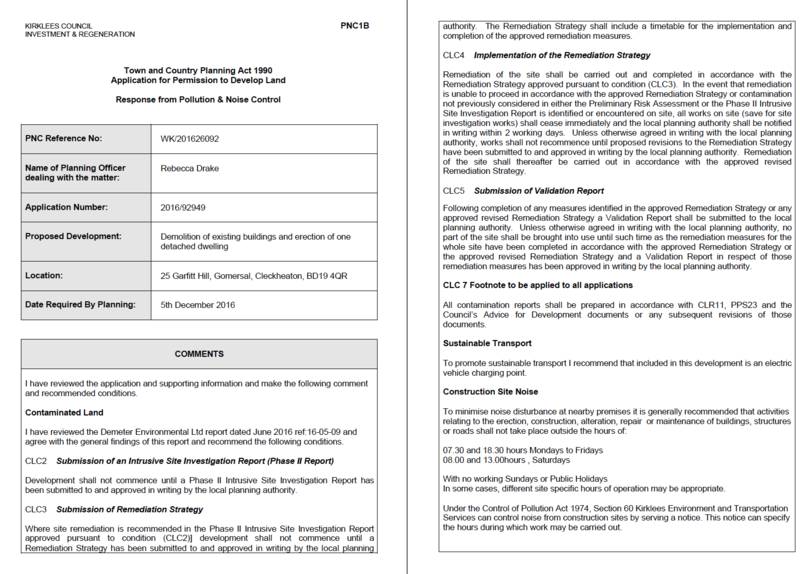 In order to support the application for the residential redevelopment of the site, both a Phase I desk study report (to determine if there were any potential sources of contamination and to assess if the site could be made ‘suitable for use’ and a Coal Mining Risk Assessment (to determine the issues relating to coal mining legacy). 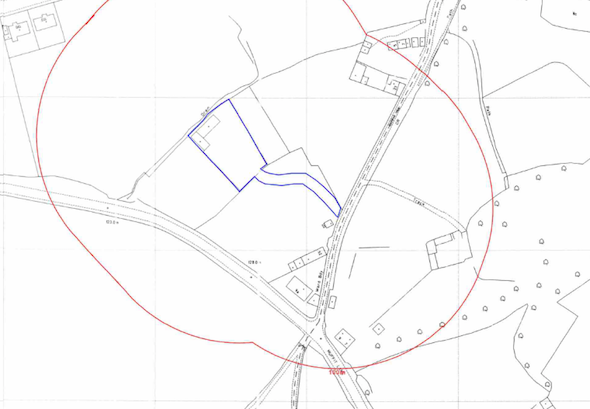 The first stage of the desk study report was to ascertain the history of the site and its surrounds using Ordnance survey maps, aerial plates and street level imagery. 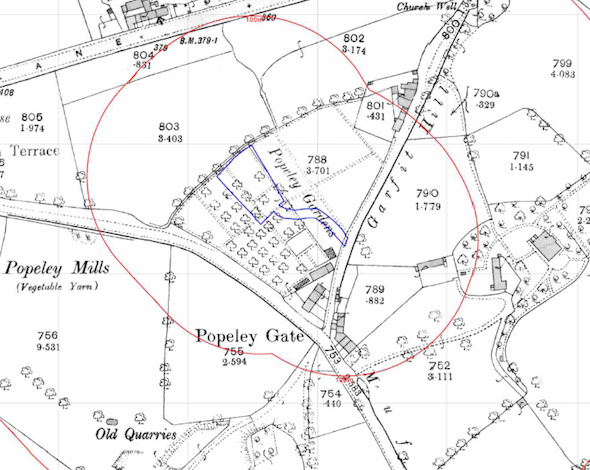 Initially the site was undeveloped and between 1892 ad 1904 the site formed part of an orchard. Subsequent maps identified glass houses on the access area. The existing site buildings were identified on the 1993 map. A number of excavations and a reservoir were identified within 250m of the site. at less than 15m under the site. Two other unnamed coal seams (identified as thin coal) may also be present within 30m of the surface. 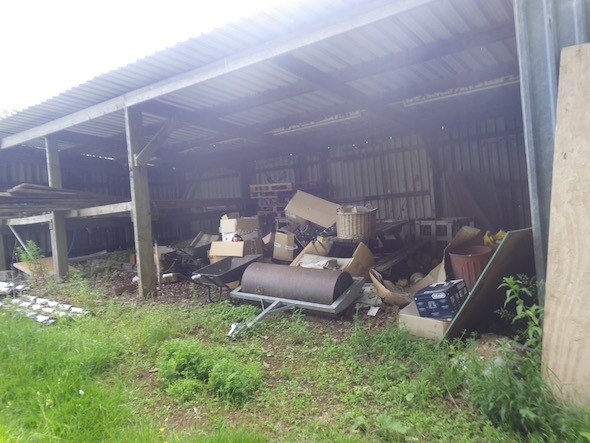 Data provided by both Groundsure and the Environment Agency did not indicate any further potential sources of contamination. 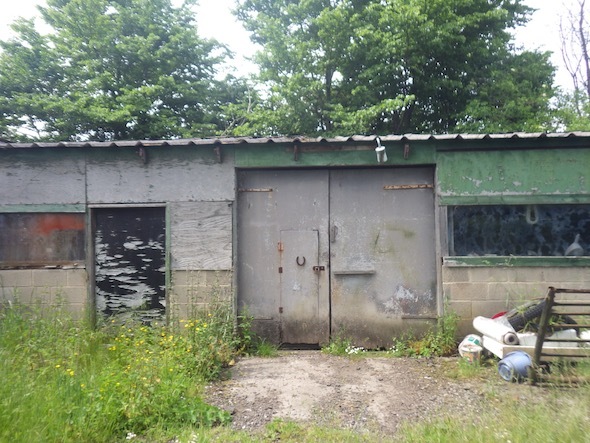 On completion of the desk based survey, a site walkover survey was undertaken, which indicated that the site was occupied by two buildings on the north western boundary, used for general storage with hard-standing outside the buildings. A glass house was identified int he southern corner of the site. The quantitative risk assessment indicated there were a number of credible sources of contamination, hence further intrusive works were proposed. 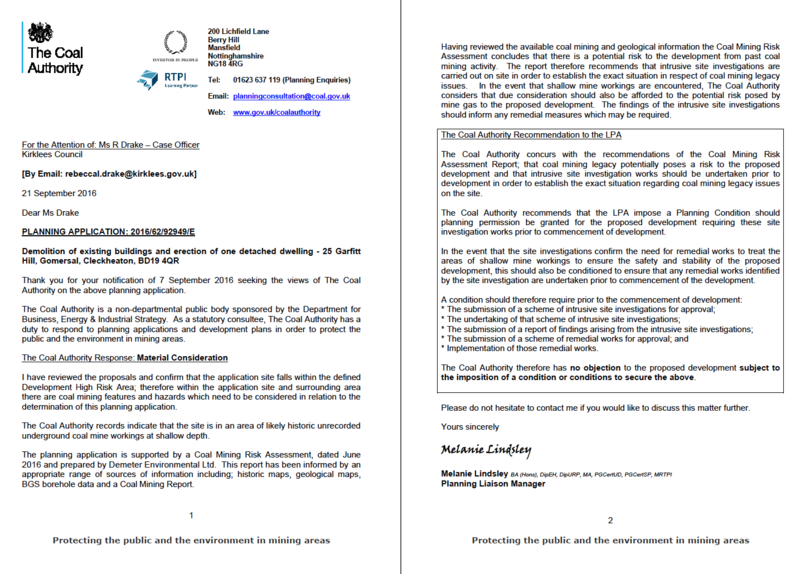 As the Coal Mining Risk Assessment (CMRA) identified the potential for shallow worked coal seams under the site, intrusive works to investigate the bedeck were also proposed. The memo accepting the desk study report can be accessed here and here for the Coal Mining Risk Assessment.